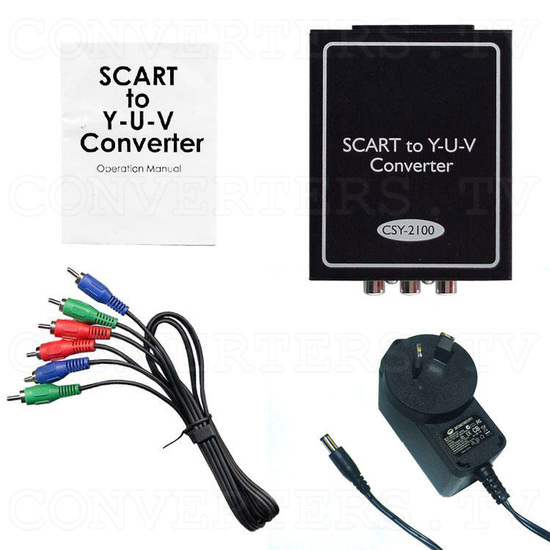 SCART to YUV Converter. 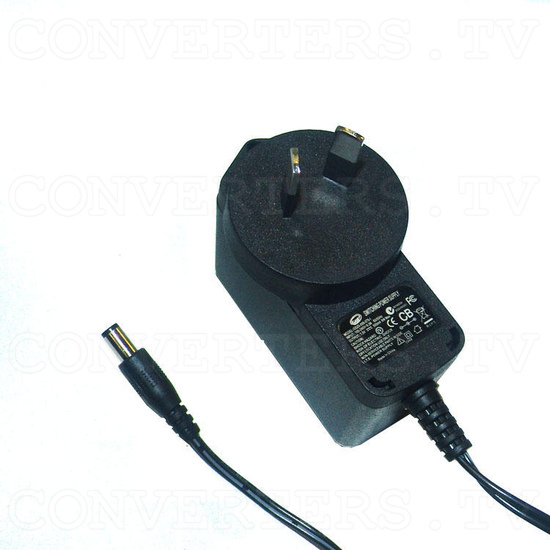 This unit will enhance the picture quality of your TV by utilizing the Y,U,V input of your TV. 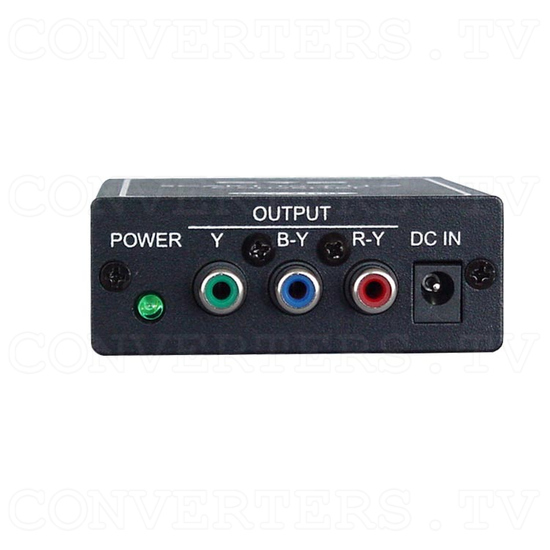 Can operate in PAL, PAL M, PAL N, NTSC, NTSC 4.43 & SECAM. 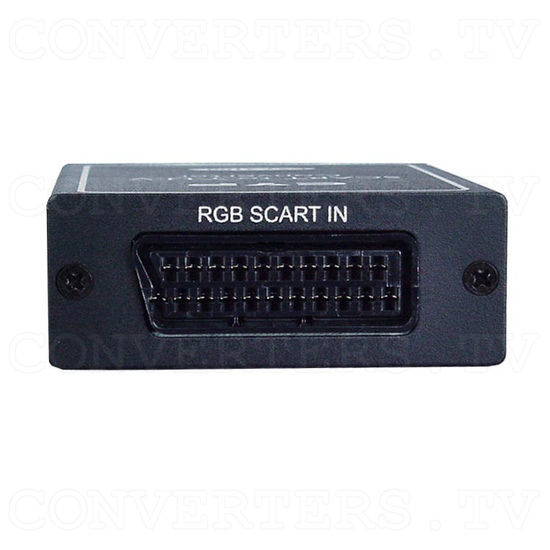 Converts Scart RGB to YUV with RCA output jacks. Operates in PAL, PAL M, PAL N, NTSC, NTSC 4.43, SECAM. Output is the same signal as the input. 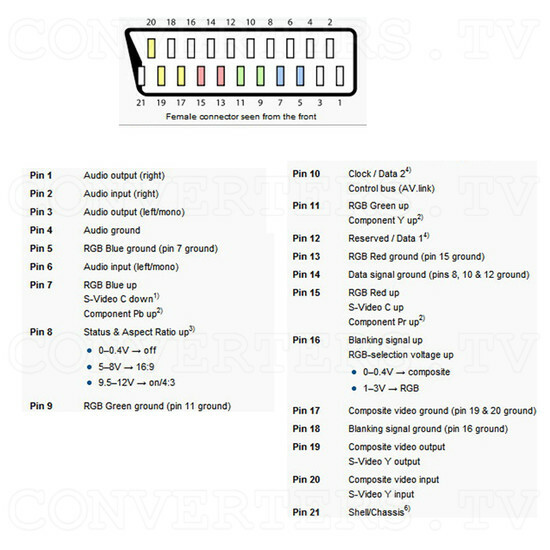 Enchances picture quality by utilizing the Y,U,V input of your TV. 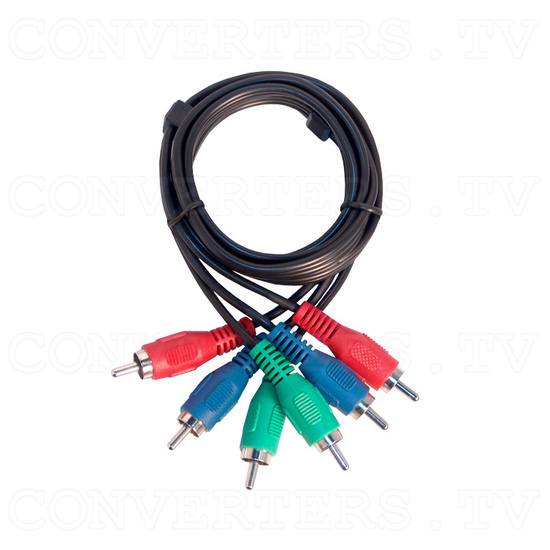 Ideal for use with TVs that have YUV input.